A huge range available. 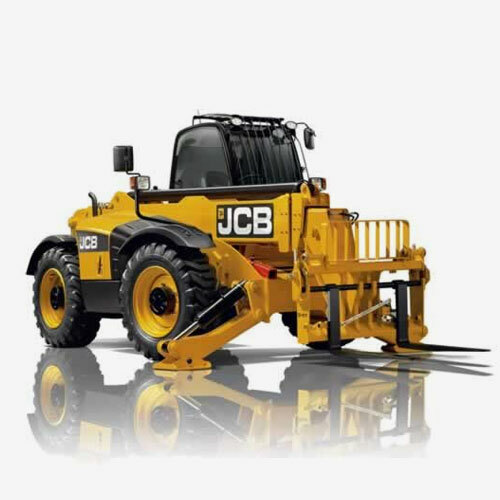 Telehandlers, Access Equipment, Dumpers and much more. Garden tools, power tools, drills and breakers, pumps, and much more are all available. 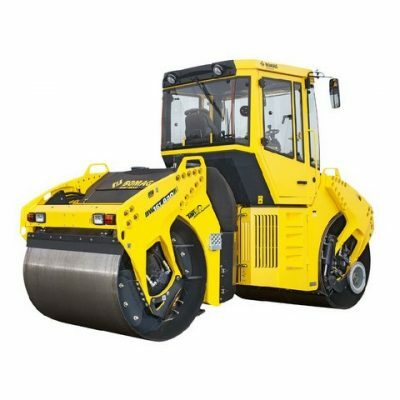 We offer the widest range of plant and tool hire in Mid Wales and are happy to provide delivery and collection services for all our machinery and equipment. We are constantly updating our machines to provide you with the services you require. 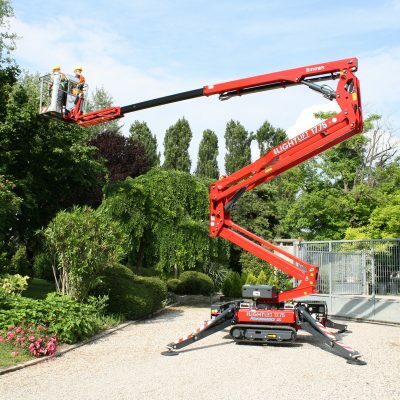 A huge range of Plant available to hire. 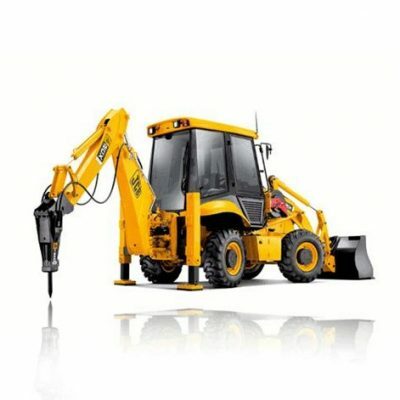 Excavators, Telehandlers, Access Equipment, Dumpers and much more. Mid Wales' leading Tool Hire provider. Garden tools, power tools, drills and breakers, pumps and much more available. Competitive prices, 24 hour availability, experienced operators and mechanics.